No parent wants to consider the possibility of losing a child before welcoming him or her into the world. Unfortunately, medical malpractice can all too often result in stillbirth. After the loss of a child, parents are often faced with more questions than answers. 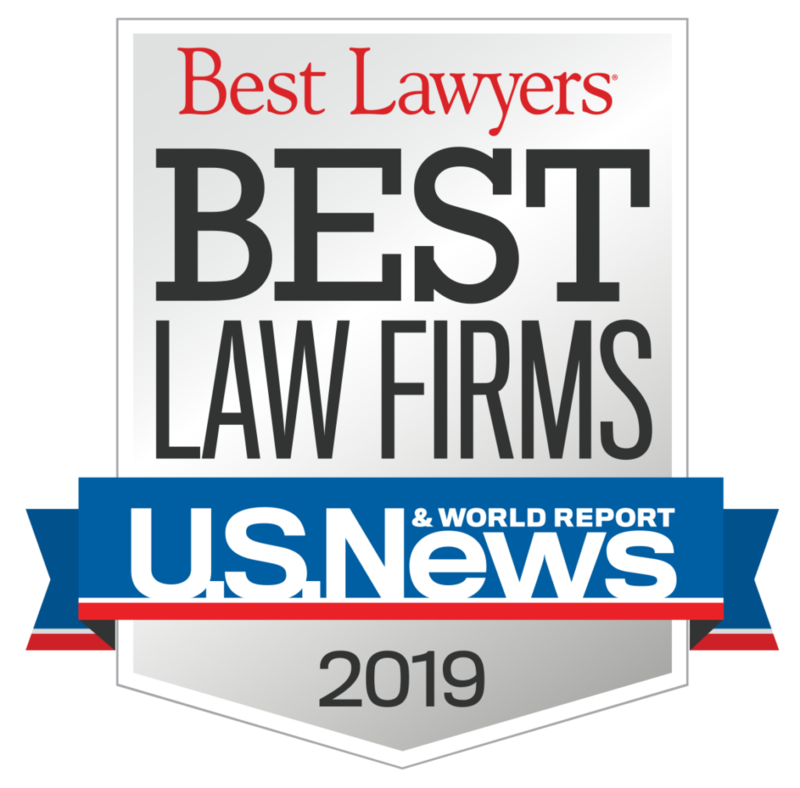 If medical staff are resistant to answering questions, parents can turn to a malpractice law firm in Long Island for assistance. After the loss of a child, one of the most common questions parents ask is how this could have happened? While there are identifiable causes of stillbirth, the exact cause in a particular case may sometimes be unknown. Some of the possible causes of stillbirth include chromosomal disorders, poor fetal growth, placental abruption, and chronic health conditions of the mother. Sometimes, a healthcare provider may be negligent in failing to diagnose or treat a health problem that can lead to these avoidable causes of stillbirth. Could My Baby Have Been Saved? This is a difficult question to answer because it depends on the cause of stillbirth. Parents should try not to blame themselves for the loss of the baby. Sometimes, pregnancy loss occurs due to uncontrollable factors. At other times, it’s because of the negligence of the OB/GYN staff. What Should I Expect from the Recovery? Recovering from stillbirth can be a very difficult time in a woman’s life. This is particularly true if the baby died in the uterus, which means that the woman will need to have labor induced or undergo a cesarean section. After stillbirth, it’s not uncommon for women to experience physical pain and discomfort. Parents may suffer from overwhelming depression and other psychological issues. The legal team at Pegalis & Erickson would like to extend our condolences to parents who have suffered the loss of their children. After the tragic loss of a child due to medical malpractice, you may wish to seek justice on behalf of your child. 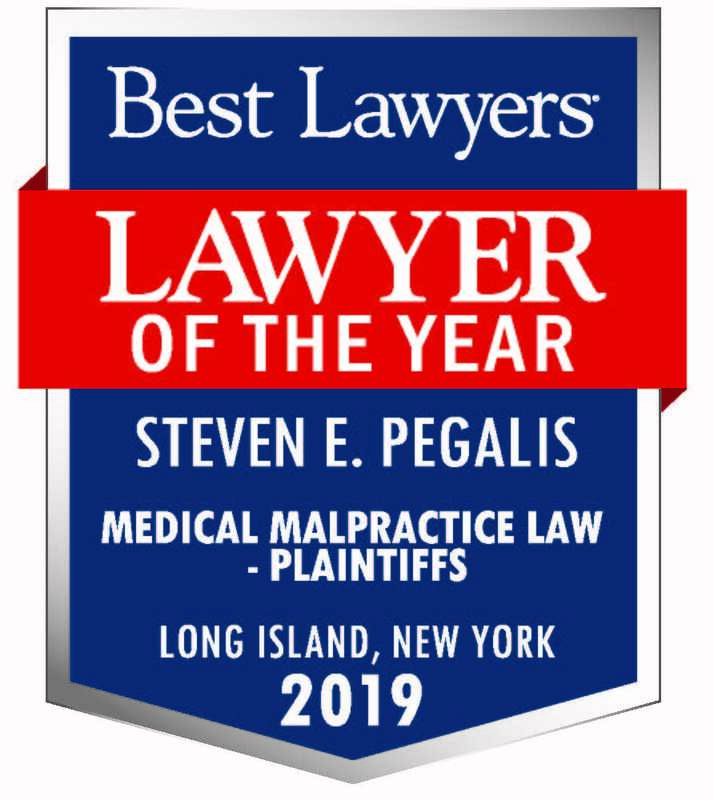 Please call (516) 684-2900 to speak with a medical malpractice attorney in Long Island, New York and discuss your legal options.